Supplier & Trader of mp3 module & Mp3 Module with SD Card. 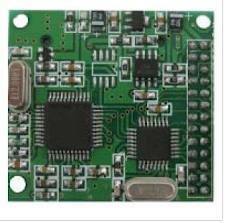 Our product range also comprises of GSM Modems, GPS Receiver and Bluetooth Module. Support SD card, 2GB max, therefore easy to change voice.